FM Hotel features abundant living requirements and offers comfortable accommodations for both business and leisure travelers to explore Taichung City without any problem. 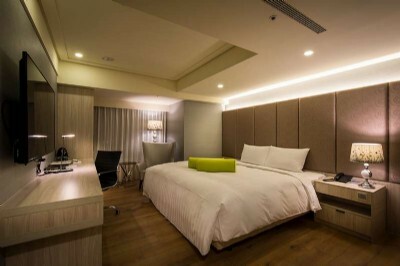 Situated across from Taichung Railway Station, FM Hotel is ideally located with recreational and shopping districts nearby. 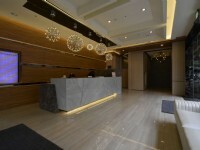 With convenient transportation, it’s easy to reach to famous Taichung attractions like Calligraphy Greenway, Miyahara Eye Hospital, Maple Garden, Art Stock 20, Taichung Park, and Feng Chia Night Market. 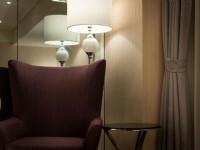 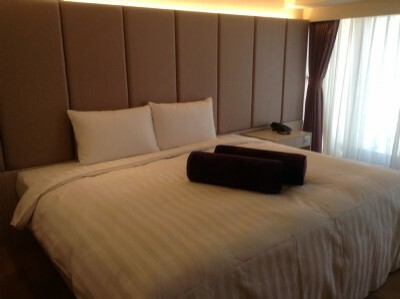 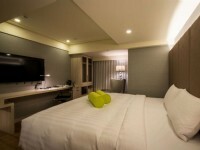 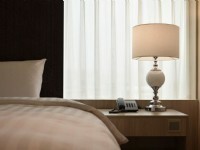 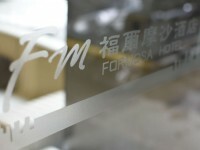 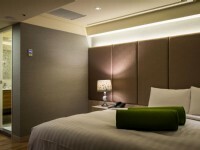 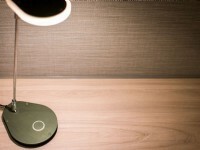 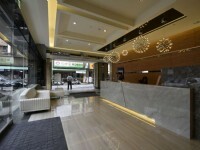 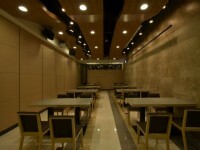 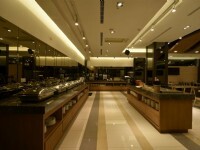 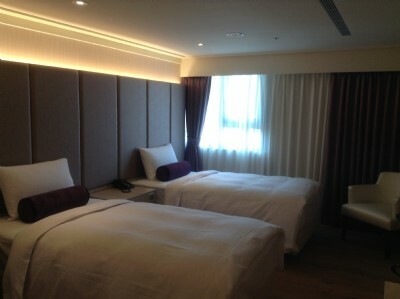 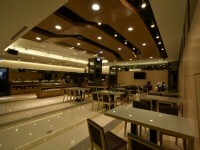 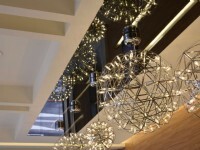 Guests are to enjoy a convenient and amusing Taichung travel while accommodating at FM Hotel.